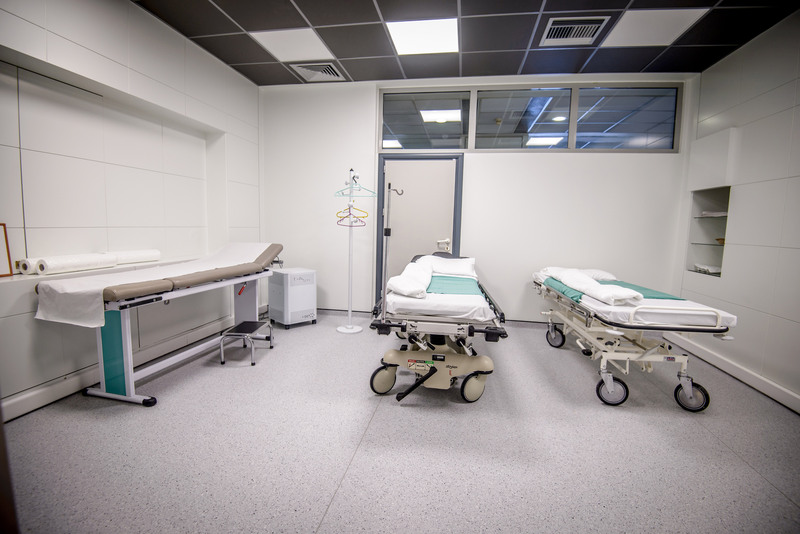 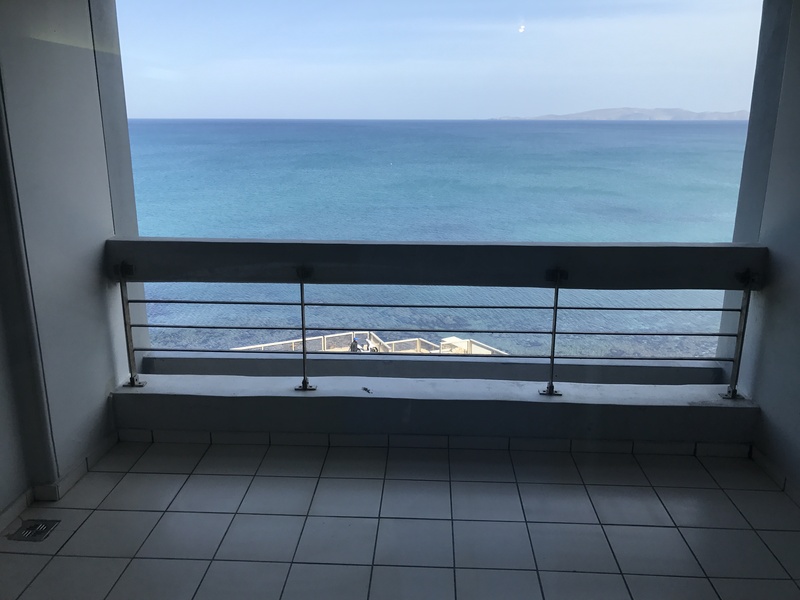 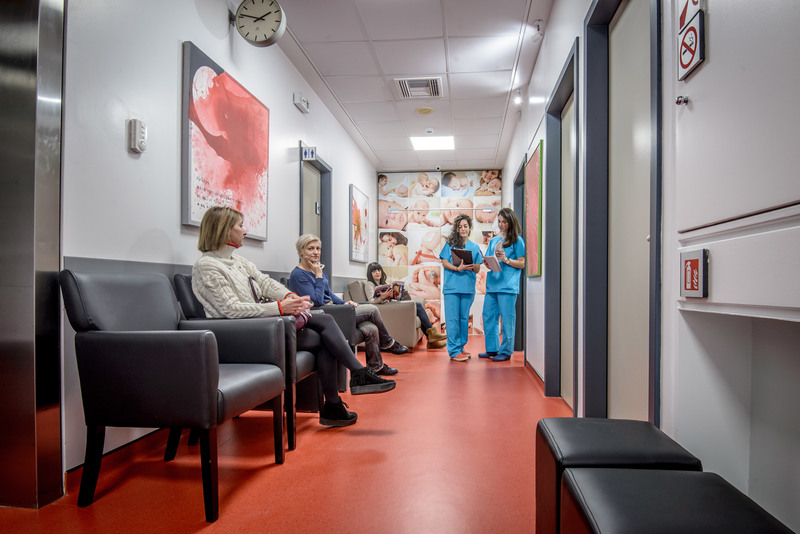 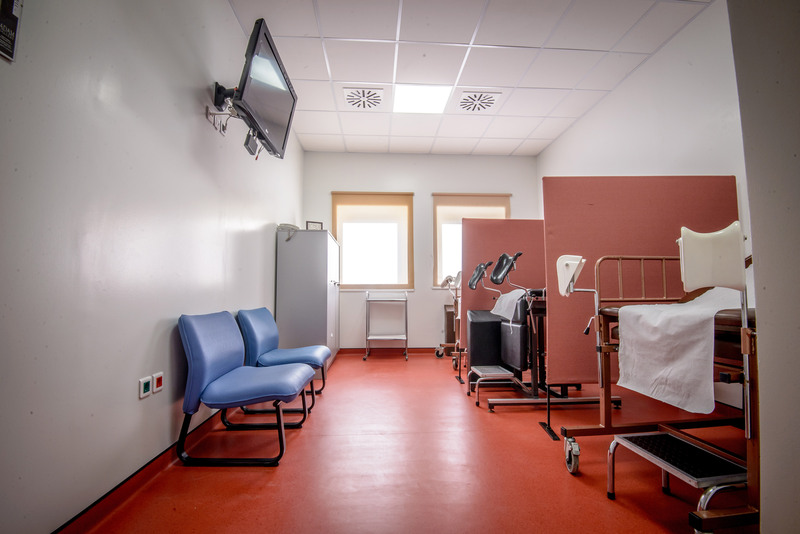 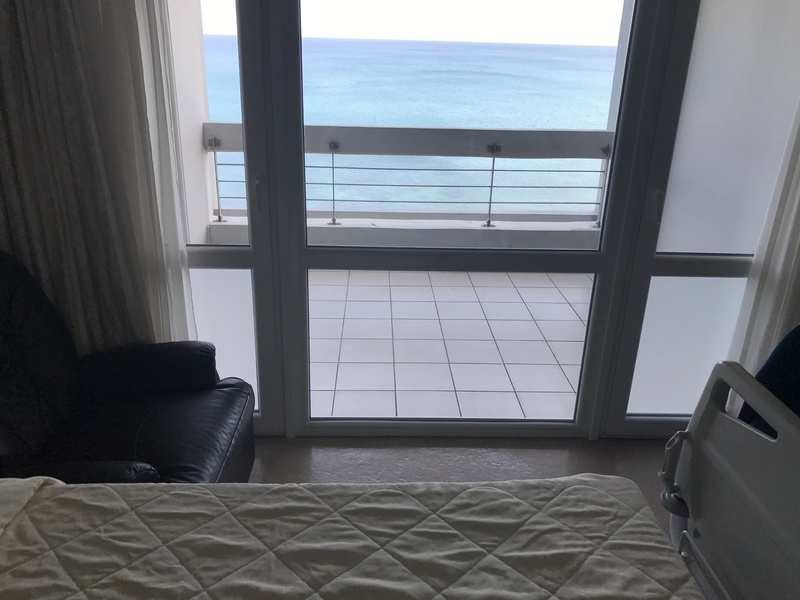 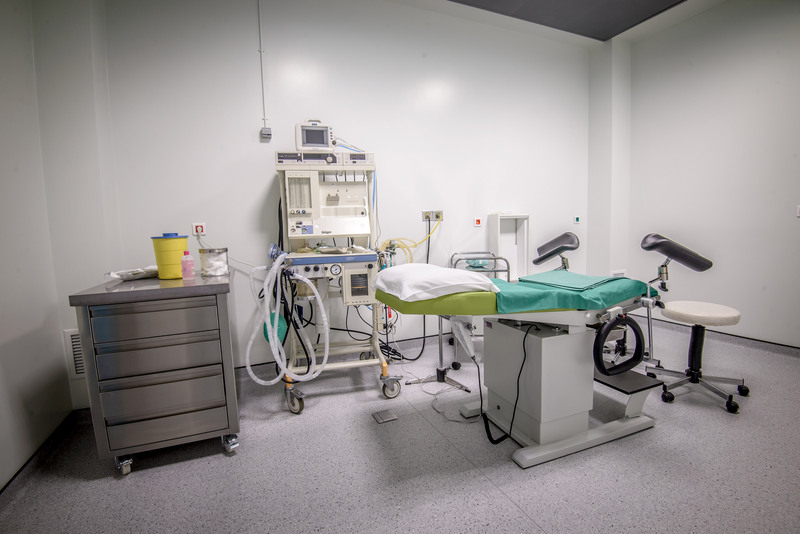 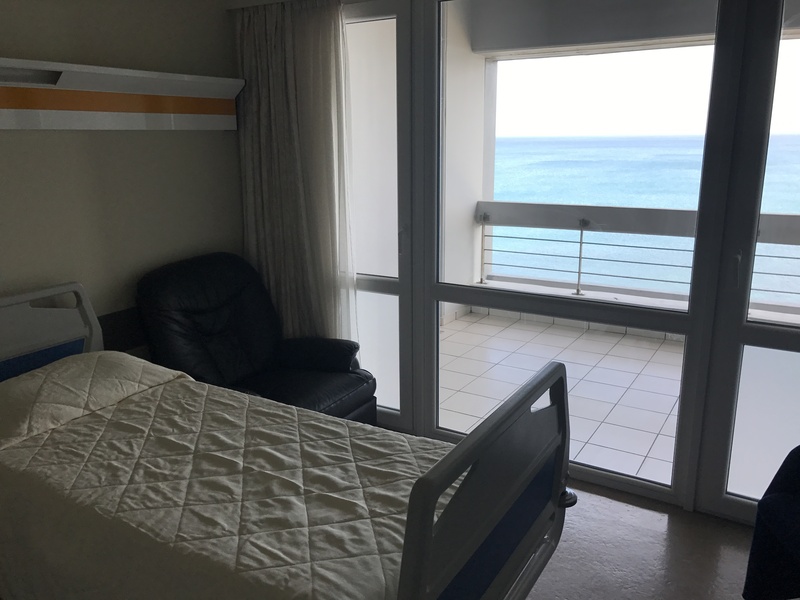 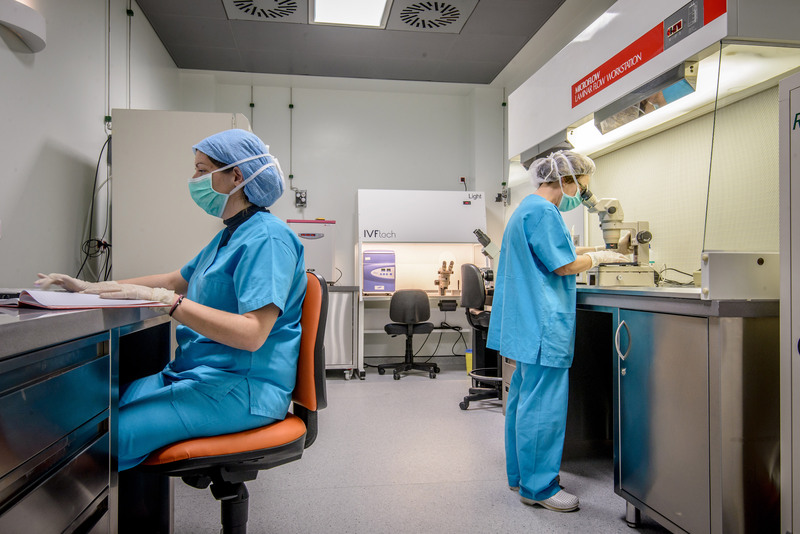 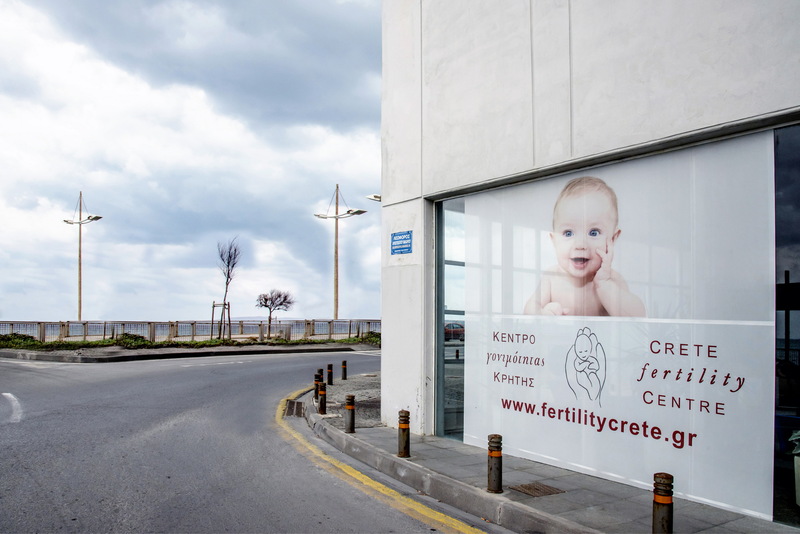 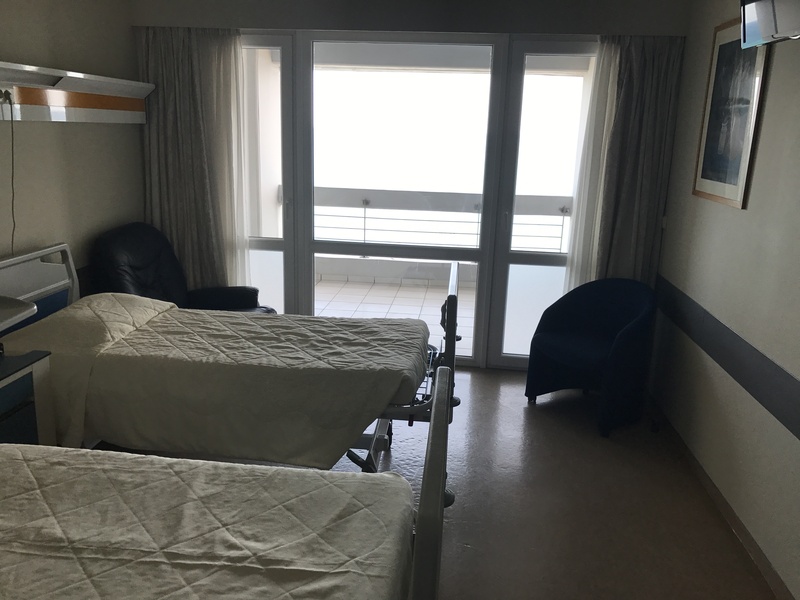 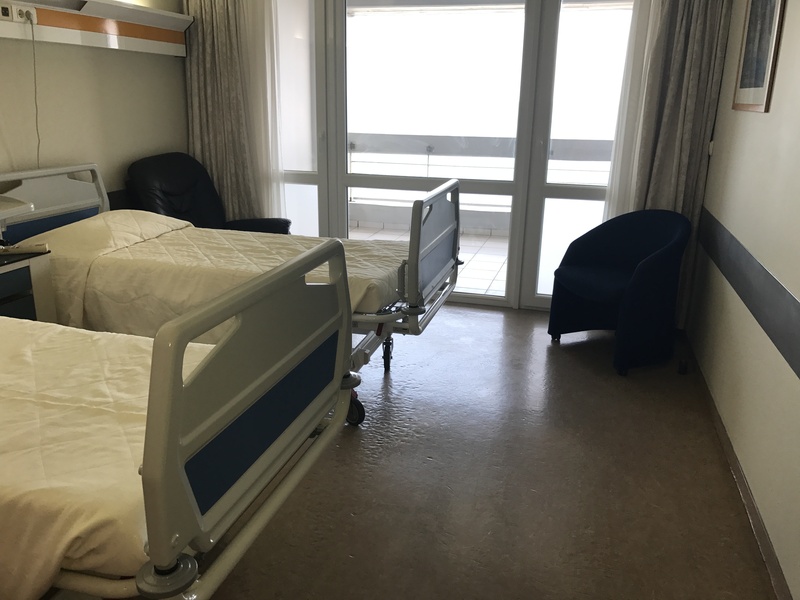 Crete Fertility Centre, as the one and only unit for assisted human reproduction in Heraklion, scales up and is modernized. 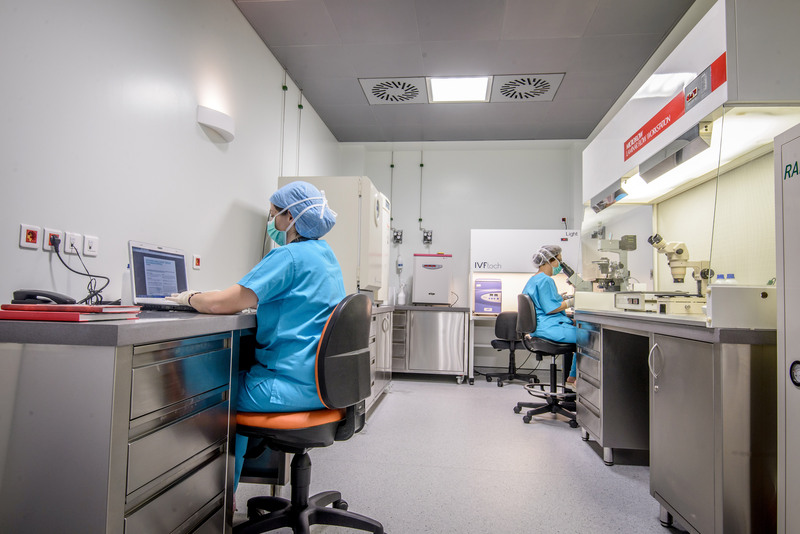 The renovation and expansion of our unit in new state of the art facilities has just been fulfilled, based on our principles of respect to the human and inspiration for the future. 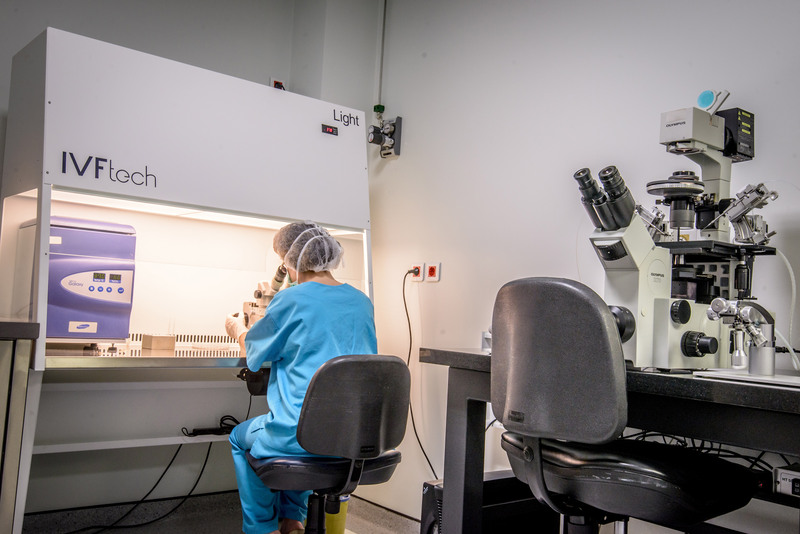 Our unit has the most modern laboratory medical and laboratory equipment available for assisted reproduction in all its 26 years and we aim to continue to offer solutions creating smiles to those who visit us. 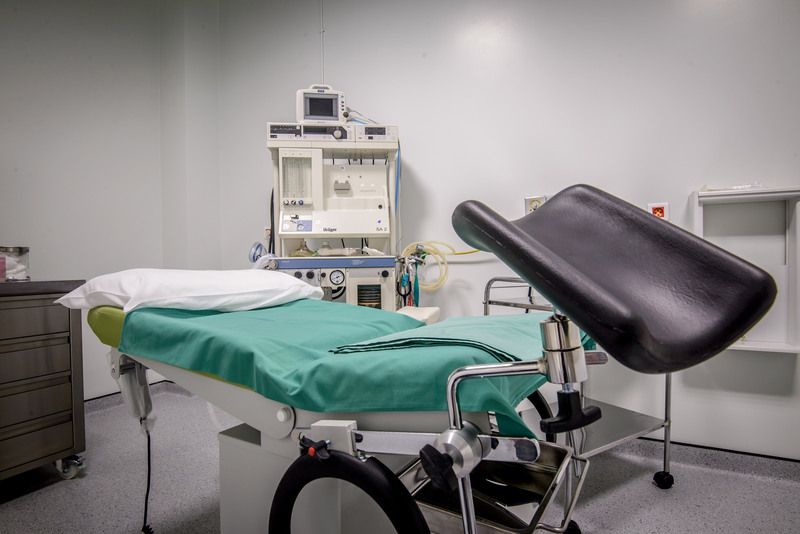 Moreover, our unit has been certified with the globally recognized certification DIN EN 15224, reassuring that we have an effective risk management system for your own safety.